Bat star. Bat Starfish Photo. 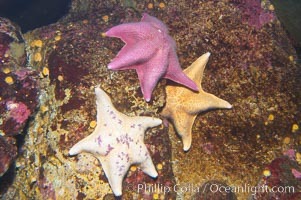 Bat stars. 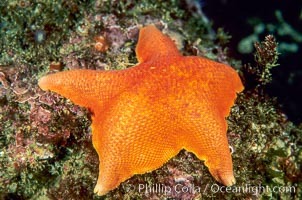 Bat Starfish Picture.